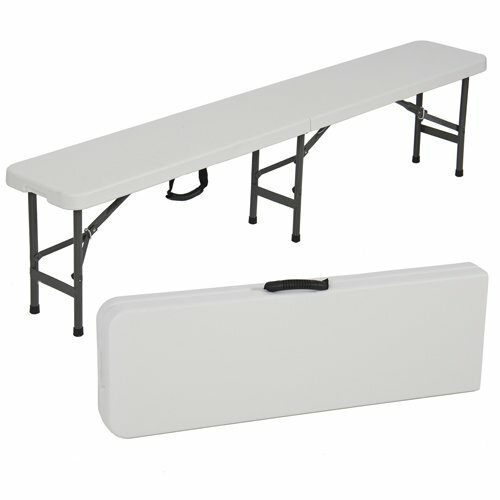 These white benches can be used for seating or as addional space to place party items! Need some extra space? 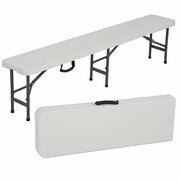 We've got some great dining benches at a great price! Don't worry about where to come up with the seating you need for your next event.